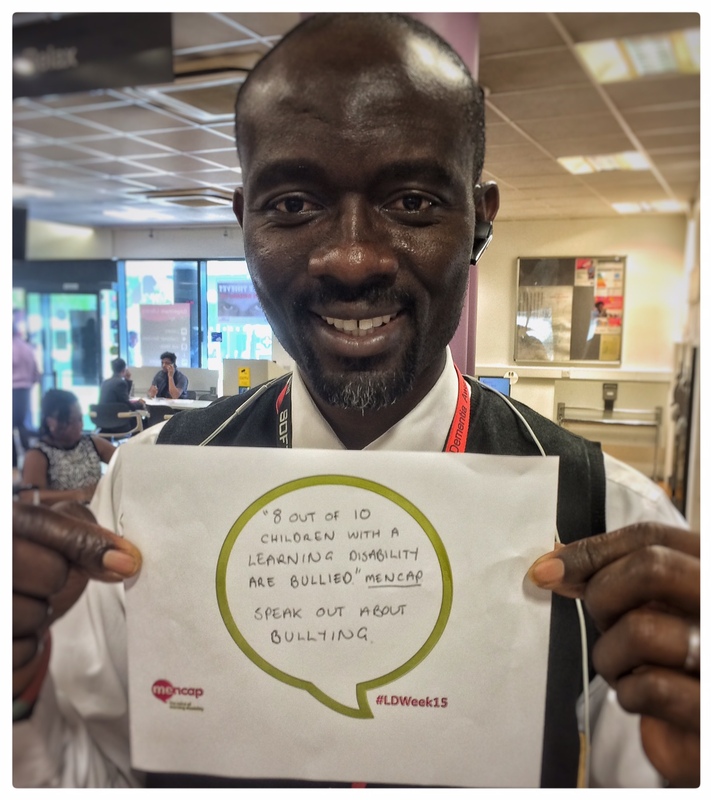 Learning Disability Week | Anti-Bullying Disability: Listen, Learn & Share! 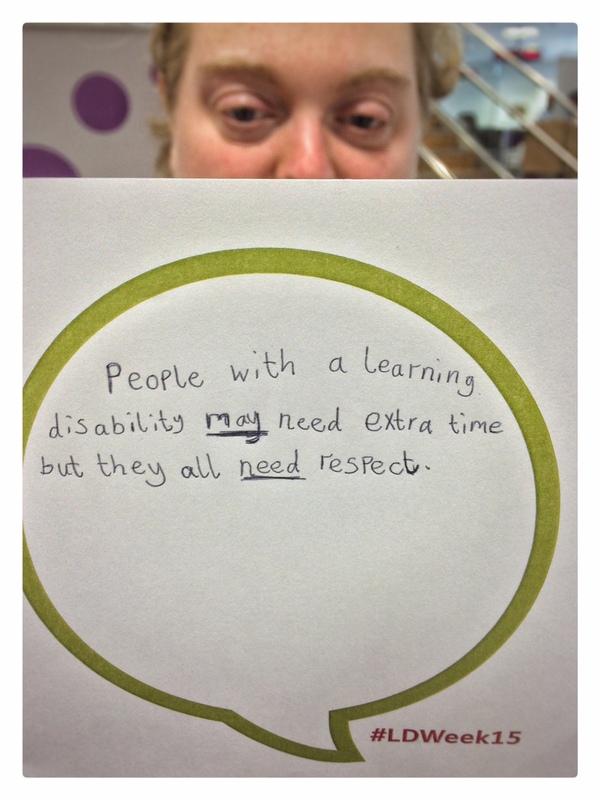 It’s Learning Disability Week. How are we celebrating? With research, of course! Mencap says that “Children with a learning disability are often socially excluded and 8 out of 10 children with a learning disability are bullied.” We want to change this. We want all children to feel safe and included. Eastside Community Heritage and the AbPhab Youth group designed some surveys to collect facts about bullying. 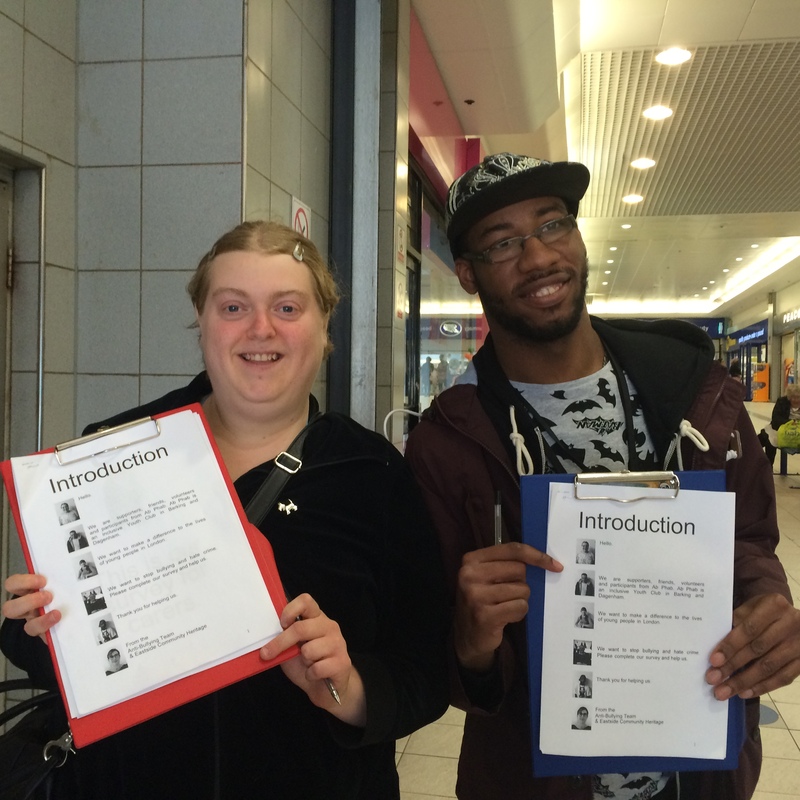 The Young People’s Development Forum at Progress Press (Barking and Dagenham) helped us. When we have completed our research we will publish a report. Teachers, parents, students and councils can learn from our research. Please help us by completing our surveys online http://antibullyingdisability.com Or we will send you a survey to fill in through the post or via email. This entry was posted in Uncategorized on June 16, 2015 by Eastside Community Heritage Project.